Robust expansion of human hepatocytes in Fah-/-/Rag2-/-/Il2rg-/- mice. | Yecuris FRG: humanized animals and human hepatocytes platform for your next great discovery. Robust expansion of human hepatocytes in Fah-/-/Rag2-/-/Il2rg-/- mice. 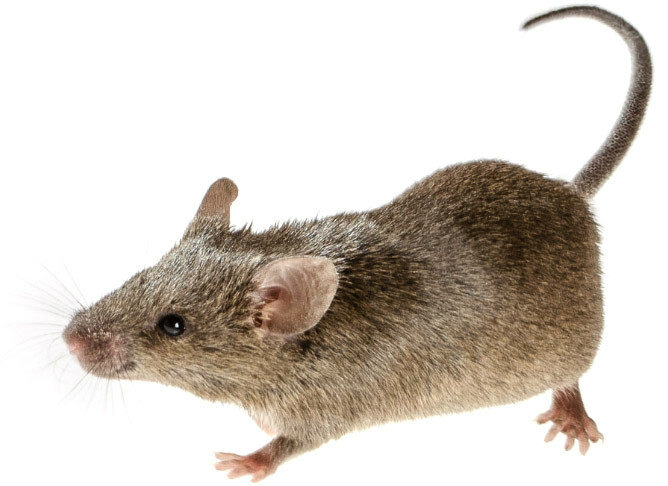 Mice that could be highly repopulated with human hepatocytes would have many potential uses in drug development and research applications. The best available model of liver humanization, the uroplasminogen-activator transgenic model, has major practical limitations. To provide a broadly useful hepatic xenorepopulation system, we generated severely immunodeficient, fumarylacetoacetate hydrolase (Fah)-deficient mice. After pretreatment with a urokinase-expressing adenovirus, these animals could be highly engrafted (up to 90%) with human hepatocytes from multiple sources, including liver biopsies. Furthermore, human cells could be serially transplanted from primary donors and repopulate the liver for at least four sequential rounds. The expanded cells displayed typical human drug metabolism. This system provides a robust platform to produce high-quality human hepatocytes for tissue culture. It may also be useful for testing the toxicity of drug metabolites and for evaluating pathogens dependent on human liver cells for replication.